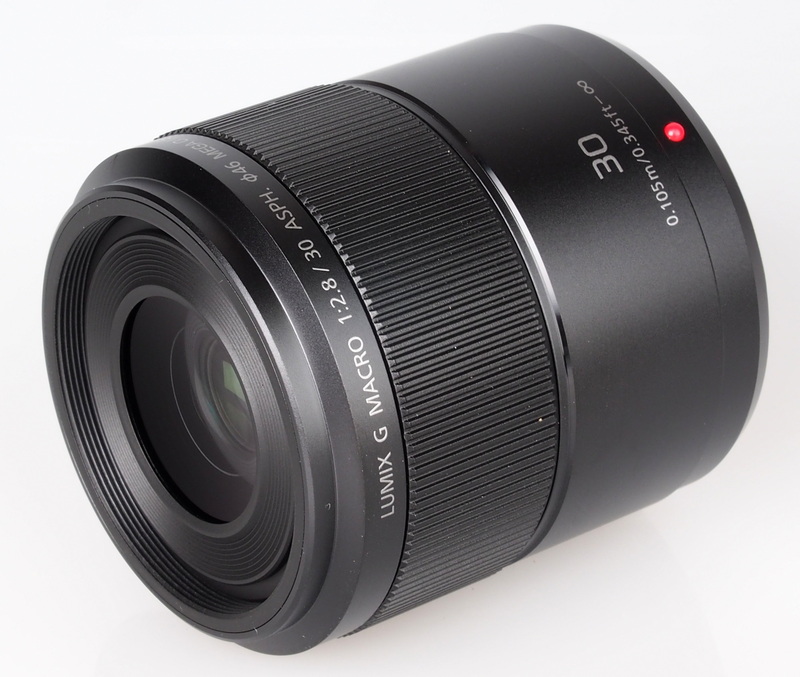 Gary Wolstenholme reviews the new Panasonic Lumix G 30mm f/2.8 Macro lens for Micro Four Thirds. 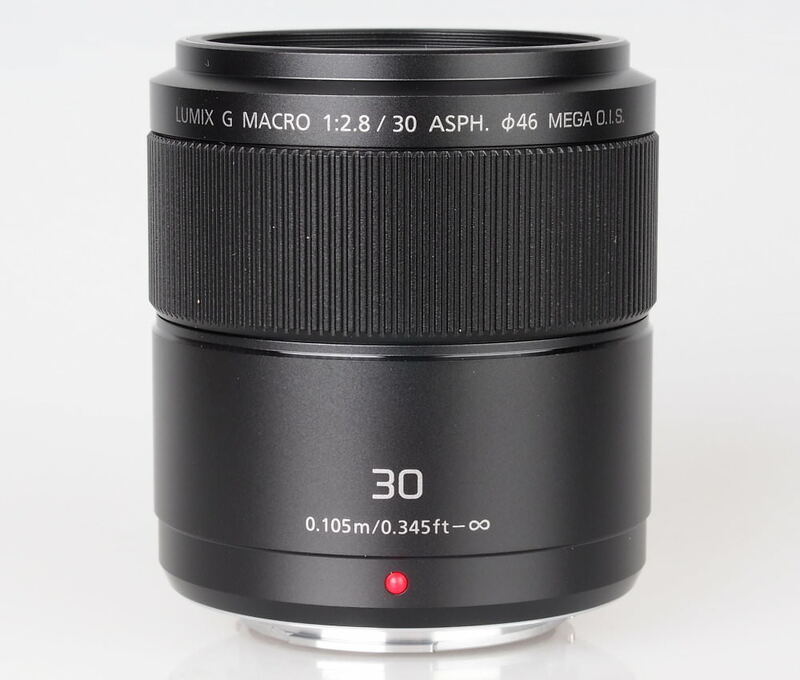 This macro lens for Micro Four Thirds (MFT) system cameras provides an angle of view equivalent to a 60mm lens on a 35mm camera and life size magnification at its closest focus distance. It also sports a fast f/2.8 maximum aperture and Mega O.I.S. Image stabilisation. In this review, we'll take a look at how it performs. The lens barrel is constructed from a mix of metal and high quality plastics, with a glossy finish and the bayonet is metal. It is very compact for a macro lens and only weighs 180g. 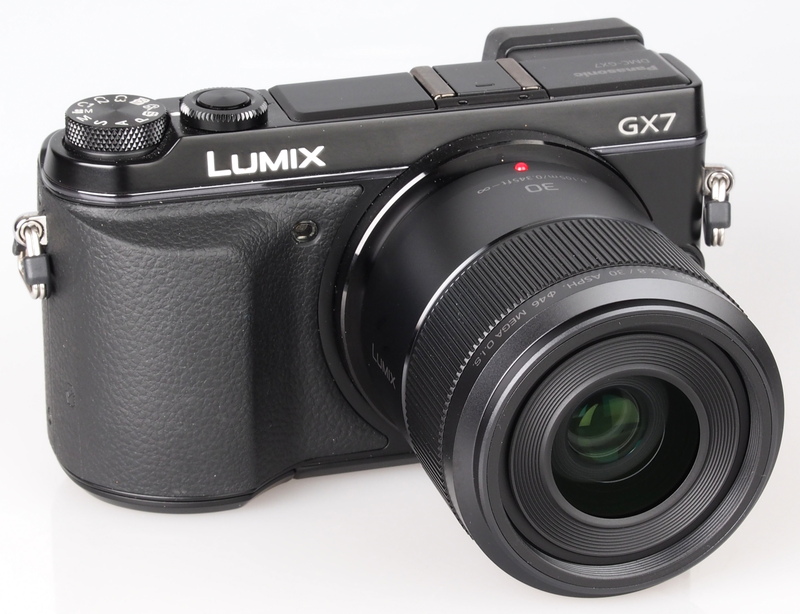 The compact size of this lens should make it perfect for use with even the tiniest Micro Four Thirds bodies and it also feels right at home on the Panasonic Lumix GX7 used for testing. There is no weather sealing in place, which may be a concern for those wishing to use the lens in inclement conditions. As focusing is performed internally the 46mm filter thread does not rotate, which makes this lens ideal for use with graduated and polarising filters. There is a wide manual focusing ring, which is smooth to operate and nicely damped. The minimum focus distance is 10.5 cm, so care may need to be taken not to shade your subject when shooting near the minimum focus distance. The optical stabiliser is activated from the in-camera menu on Panasonic cameras. With care, the stabilisation system allows sharp shots to be taken just over half the time at 1/8sec, which is roughly three stops slower than the usual rule of thumb would allow. 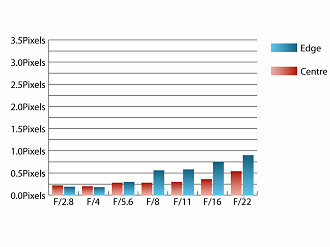 At maximum aperture, sharpness is already excellent across the frame. Stopping down only results in an increase in performance towards the edges of the frame between f/4 and f/5.6. Chromatic aberrations are well controlled with fringing only exceeding half a pixel width as the aperture is stopped down to f/8 or beyond. This low level of fringing should pose few issues, even in images with high contrast towards the edges of the frame. Falloff of illumination towards the corners is fairly typical for fast aperture macro lens. At f/2.8 the comers are 1.6 stops darker than the centre of the image and stopping down to f/5.6 results in visually uniform illumination. Distortion is extremely well controlled with only 0.863% pincushion distortion being present. This low level of distortion should rarely require correction, but if it does, the distortion pattern is uniform across the frame, which should make applying corrections in image editing software afterwards, relatively straightforward. Shooting into the light is no problem for this optic as it is very resistant to flare and contrast is well retained when shooting into the light. Priced at £300, this lens represents pretty good value for money, especially when the excellent performance and compact size are taken into account. The nearest macro lens alternative, in terms of price is the Olympus 60mm f/2.8, which costs around £330, but lacks optical stabilisation. Who could ask for more than a reasonably priced lens that delivers excellent sharpness across the frame from maximum aperture, useful optical stabilisation and life size magnification at its closest focusing distance? Of course the compact size and light weight also help to make this lens one that will win over many admirers. The Panasonic Lumix G Macro 30mm f/2.8 delivers excellent sharpness in a compact and well built lens. Great piece of kit ! 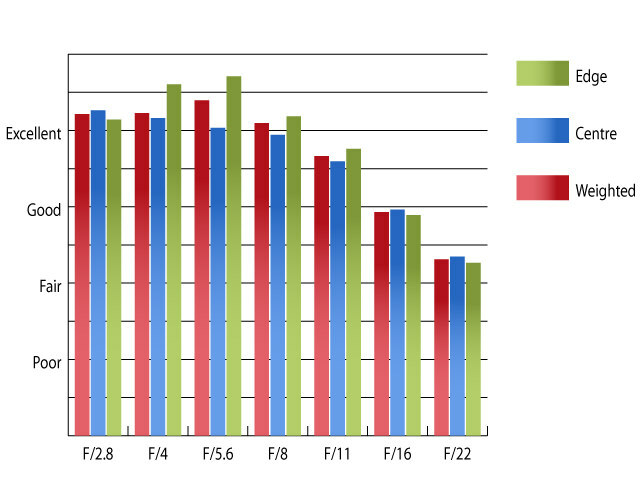 !.....nice size, well specified, impressive MTF results & test shots !! Reasonable price too ! !......very tempting !. Its a perfect match for Gx7, MTF looks impressive. Tempting. A little short focus for a lot of macro work. 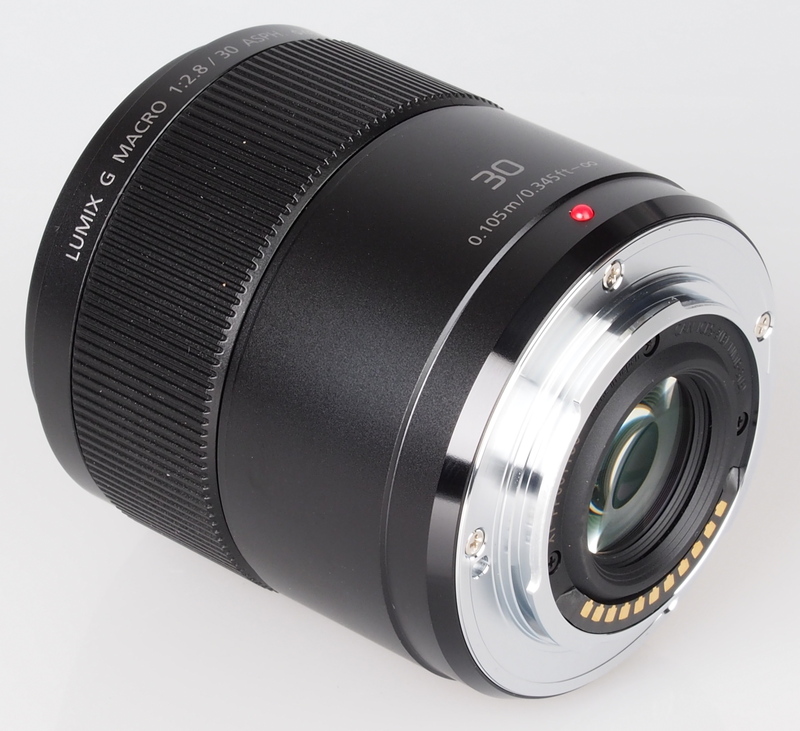 Very tempting lens, I prefer this focal length over 25mm (just not a fan of 50mm!) for a walkabout lens, and the fact its a macro is just the icing on the cake! Was so close to pick up a sigma 30, but may hold out for this one. Very tempting lens, I prefer this focal length over 25mm (just not a fan of 50mm!) for a walkabout lens, and the fact its a macro is just the icing on the cake! Was so close to pick up a sigma 30, but may hold out for this one.